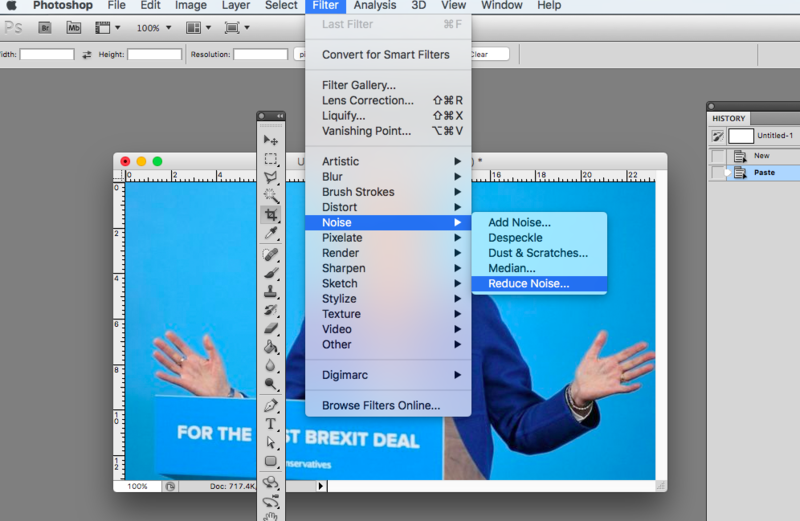 This lesson offers an introduction to appropriation and using the screenshot as a tool for camera-less experimentation. It also provides an opportunity to introduce our Threshold Concepts sequentially, hence the incorporation of these throughout this resource. an image created by copying part or all of the display on a computer screen at a particular moment. Appropriation in art and art history refers to the practice of artists using pre-existing objects or images in their art with little transformation of the original. 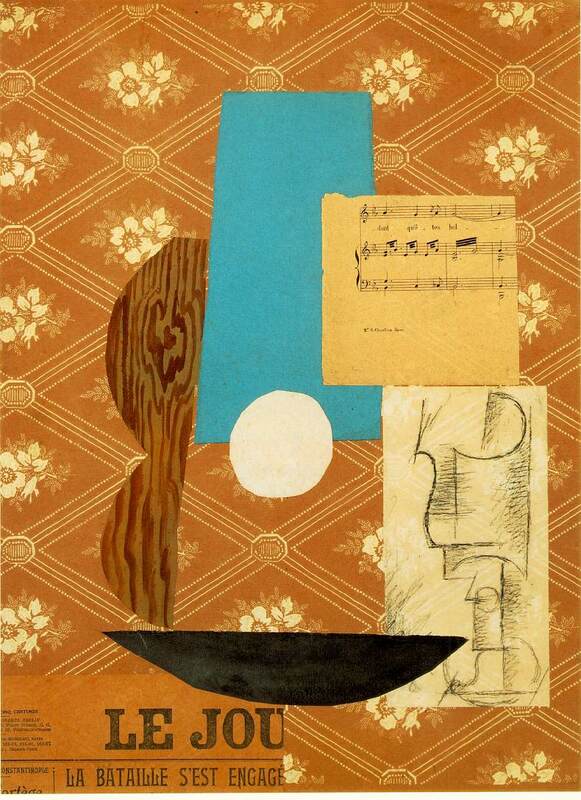 The origins of appropriation in art are most commonly attributed to the early collage experiments of Picasso and Georges Braque when, in 1912, they began to apply fabric and newspaper cuttings to their Cubist works. 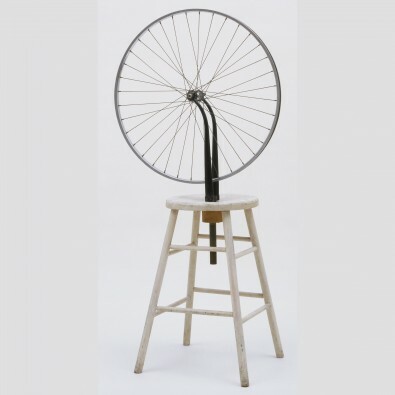 Shortly after this, in 1913, Marcel Duchamp created Bicycle Wheel, considered the first of his famous readymades - appropriated objects elevated to the status of art simply because the artist declared them as so. Through this act Marcel Duchamp established himself as the forefather of Conceptual Art. 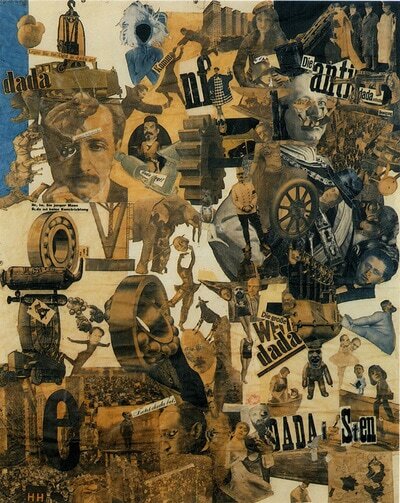 Regarding the emergence of appropriated photography, Dada artists such as Raoul Hausmann and Hannah Hoch led the way with their photomontage work. 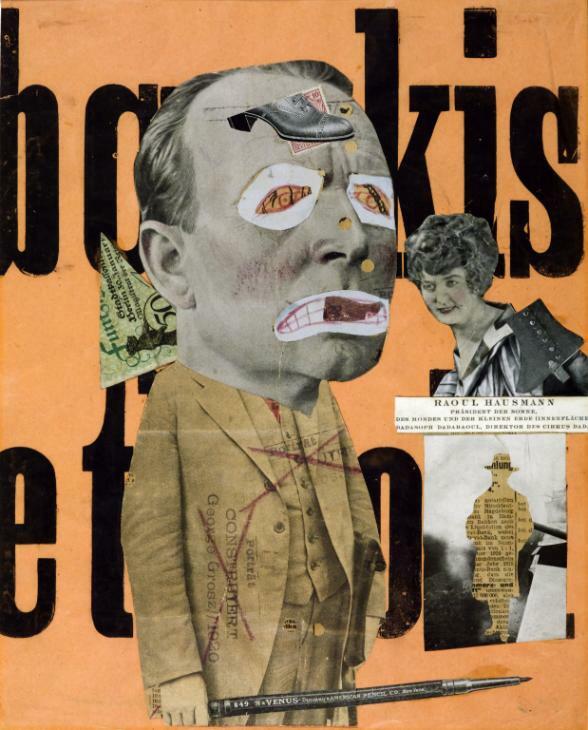 Their scathing political collages used photographs and newspaper images in response to the turbulent issues of the of the Weimar period. As photography and print technologies evolved and the camera became more affordable, it was inevitable that photography would turn upon itself: the world was becoming increasingly full of photographs, and this was something worth photographing. From our present day viewpoint, photographs of photographs are commonplace; something we'd rarely stop to ponder. However, taken in 1936, Walker Evan's Penny Picture Display has become a significant marker, a representation of a new photographic democracy. 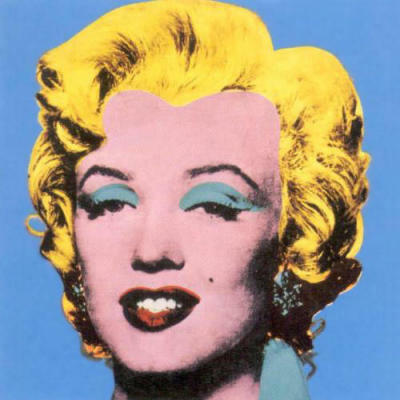 But it was not until the 1960s, via Pop Artists such as Andy Warhol, that the appropriation of photography became widely embraced by artists. Post-Modernism has much to answer for here, but that's a can of worms (or soup, even) for another day. Regardless, artists (art, everything) developed a new self-awareness, alongside increased doubt, skepticism and a heightened sense of irony. 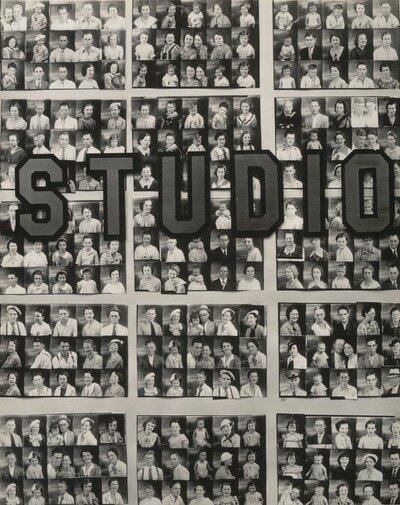 The use of photographs became central to this attitude - photographs of photographs; artworks from photographs; photographs of artworks; not to mention film and photographs of film; films of photographs, and so on - as popular culture began to eat itself. 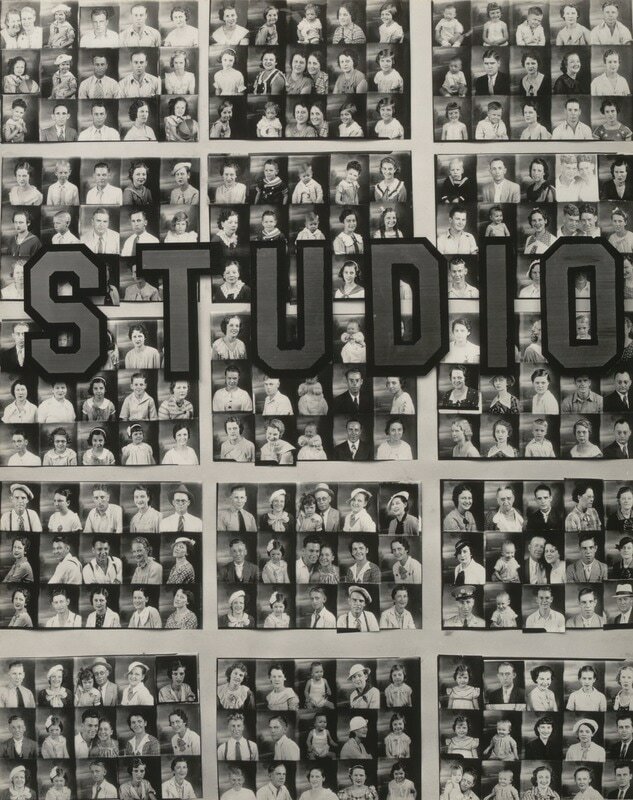 Many artists turned to the photographs of others as a key source for their own work. These include Robert Rauschenberg, John Baldessari, Larry Sultan and Mike Mandel; and more recently, Sherrie Levine, Barbara Kruger, and Richard Prince - dubbed 'The Pictures Generation' for their critical analysis of media culture. 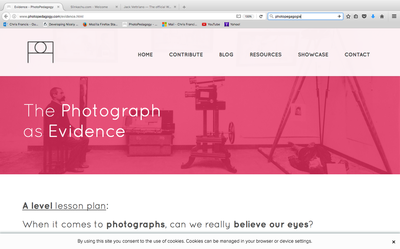 Above: Screenshots of relevant lesson links, available here. (Alternative title: Snapshots of a PhotoPedagogy lesson in progress, 2017). 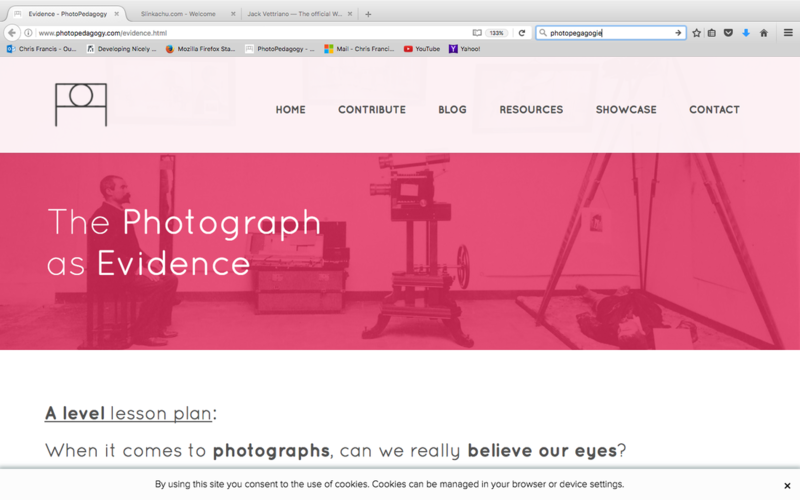 Screenshots - a new photography genre? As Threshold Concept #1 sets out, Photography has many genres, some old, some borrowed, some new. But does the unassuming screenshot have a valid claim as a new form of photography - a contemporary take on capturing light without a camera? 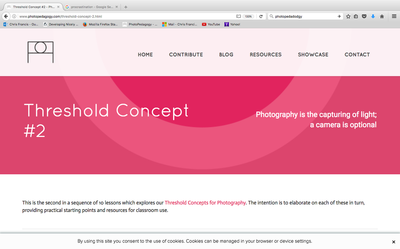 Threshold Concept #2 reminds us that a camera isn't a prerequisite for taking photographs. In addition, Threshold Concept #3 highlights that photography is a hybrid kind of picture making, democratic and diverse. 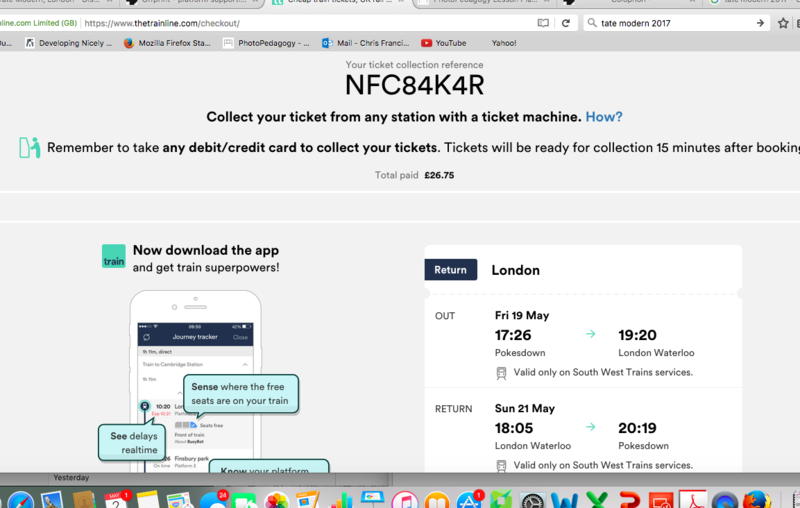 And clearly screenshots can and do serve all kinds of practical purposes, most of which are evidential e.g. a digital encounter to share; a screen grabbed map as an aide-memoir; a record of an online purchase etc. Above: Screenshots are employed for daily practical uses e.g. to demonstrate a function, to share an encounter, to retain evidence of a transaction. 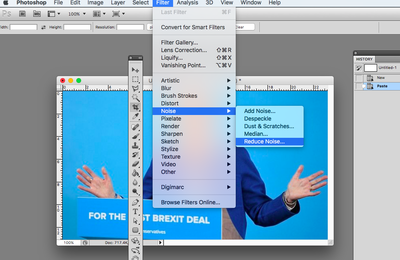 But screenshots have also emerged as an alternative tool for artists to capture imagery and information; a pixel-tight butterfly net for our flittering digital age. 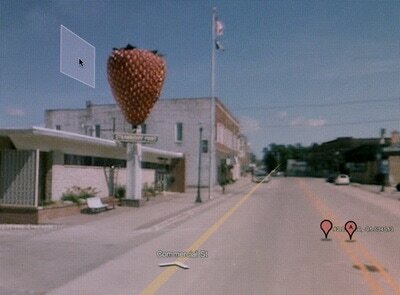 Perhaps the most prominent examples of art created using screenshots have emerged as a result of Google Street View. This stitched together, virtual-actual world has provided a new immersive playground for artists to push at the boundaries of documentary photography. 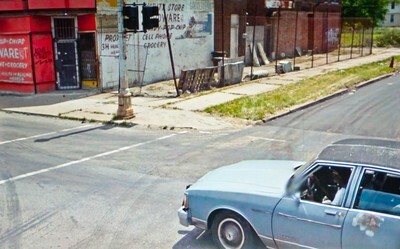 For kicking about our Threshold Concepts #4-6 the Street View appropriations of Doug Rickard and Michael Wolf are a great starting point. Over a four-year period, Doug Rickard virtually explored the roads of America looking for forgotten, economically devastated, and largely abandoned places. 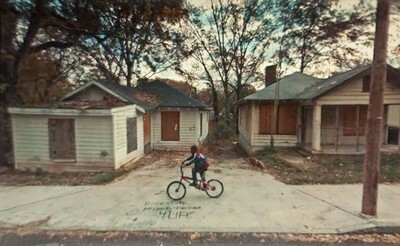 After locating and composing scenes of urban and rural decay, Rickard then re-photographed the images on his screen with a tripod-mounted camera (rather than using a direct screenshot method) emphasising a low-resolution, painterly effect. (Text adapted from http://www.dougrickard.com). 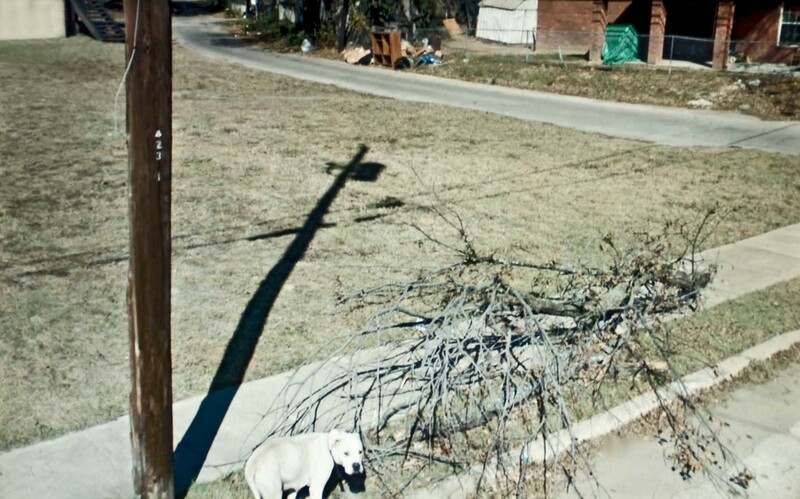 Rickard’s work evokes a connection to the tradition of American street photography, with knowing references to Walker Evans, Robert Frank and Stephen Shore. However there is an enhanced sense of detachment from the poverty on show, arguably one in line with a growing technological divide. And whilst by nature the viewer of documentary photography has always retained a comfortable distance - the photographer usually endures the full experience on our behalf - Street View appropriation complicates this further: the photographer sits safely amongst us, both everywhere and nowhere. 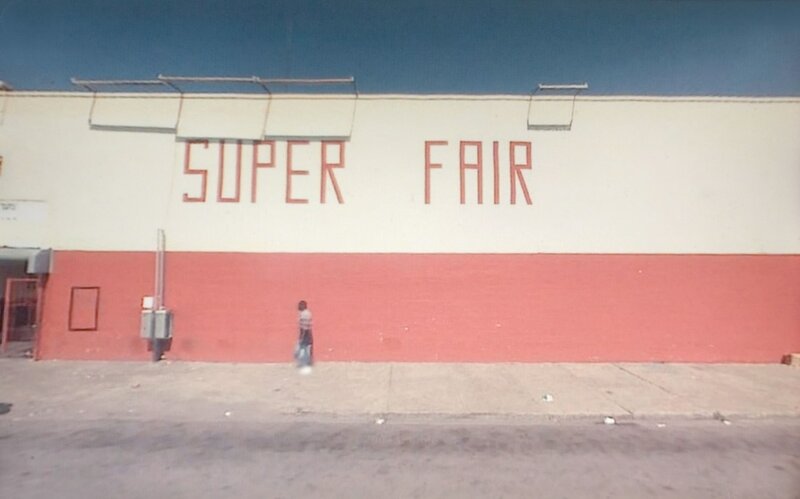 The work of both Doug Rickard and Michael Wolf (below) extends on the TC#4 notion that photography is an art of selection rather than invention. Faced with the digital tapestry that is Google Street View, both artists encounter new freedoms and constraints, not least where to go when the world is instantly at your fingertips. However, traditional decisions for a photographer, such as those relating to composition (physical positioning; what to include and exclude; focal points, light settings etc.) - but also those shaped by instinct and real-life sensory experiences (for example the influence of sound to draw attention) - adopt new limitations. A delightful consequence of Google Street View's rolling shutter is the unpredictable abstractions shaped by technology (TC#5). The automation involved in digitally stitching together our 3 dimensional world is far from seamless: viewpoints overlap and mis-align; subject matters distort through movement; glitches inevitably occur. In addition, the interface of Street View itself - the arrows, cursors, pins and suchlike - add a peculiar dystopian layer to the mix which Michael Wolf playfully embraces. 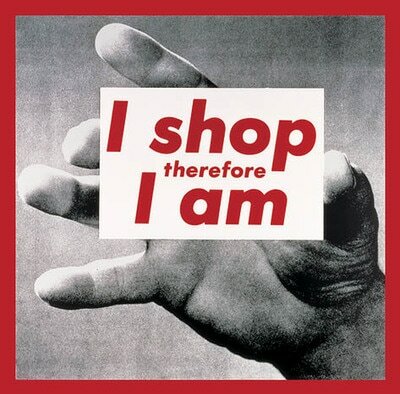 Nevertheless, these key ingredients for appropriation - the source images, the unpredictable abstractions, the accidental additions - remain reliant on chance, more or less (TC#6). When Michael Wolf's A Series of Unfortunate Events was nominated for a World Press Photo Award it sparked heated debate on the nature of documentary photography. Watch the video below for his slant on this. The crop is crucial with these things. The crop is what makes this my image [...] In the history of art the idea of appropriating someone else's images is quite common. 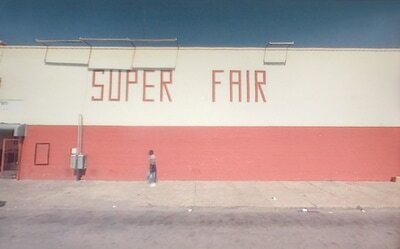 These works by Doug Rickard and Michael Wolf are presented as collections rather than singular images. Consequently the viewer develops a feel for how the artist is looking and selecting, and a shared understanding begins to evolve. Curating photographs (choosing what to include and how to order them) is a rich and rewarding activity, whether for a book, a gallery or online viewing. As Threshold Concept #7 flags up, Photographs are not fixed in meaning, context is everything, and relative to this, when photographs are placed together - or encountered in a particular time and place - interesting new meanings and relationships can emerge. Choose a favourite website, video game (see below) or online film to experiment with taking screenshots. Enlarge your screen view (CMD and +, on a mac keyboard) to allow for closer scrutiny. Navigate your way around the screen looking for potential selections/screenshots - look for interesting or unexpected combinations and relationships. 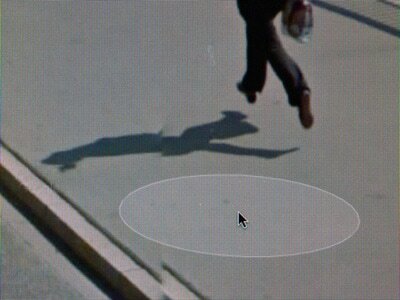 These might be between images, images and text, or across multiple browser windows. Experiment with combining images to create a series of diptychs. Consider how potential meanings can change and new playful messages can emerge. Display these together - in a book, as prints, or online. Considering the flow between the various combinations. For an alternative take on documentary photography and the art of the screenshot it is interesting to consider photography within the virtual worlds of computer games. This is a growing playground for photography enthusiasts who are drawn to document the beauty (and violence) of these environments. 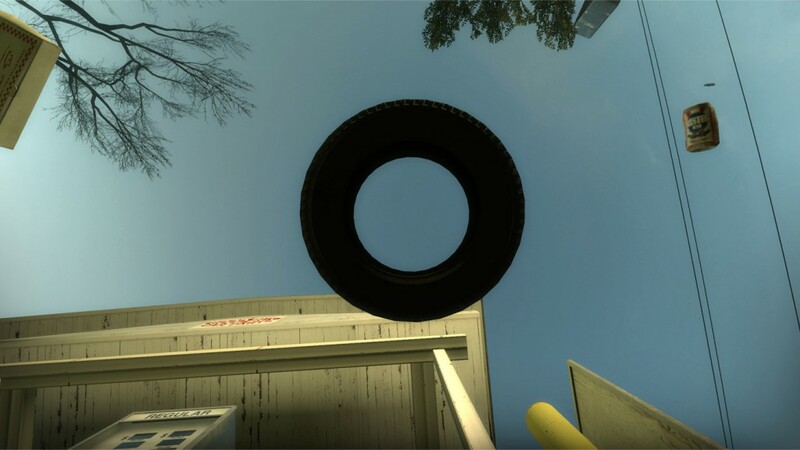 Some games, such as Grand Theft Auto (GTA) have acknowledged this, even providing avatars with virtual smartphones equipped with Instagram-like filters. 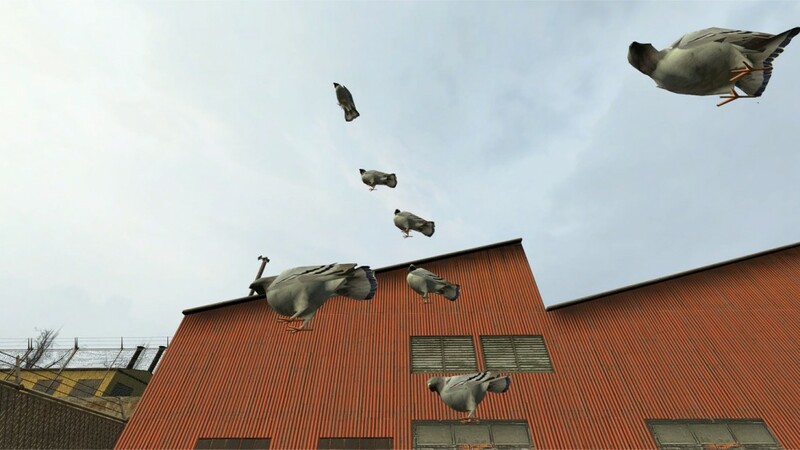 Duncan Harris is a game industry artist who takes carefully selected screenshots of video games in an effort to draw attention to the art involved. There is more to his approach than meets SHIFT-CMD-4 though; Harris will often spend hours hacking game code to facilitate the positioning and conditions required. 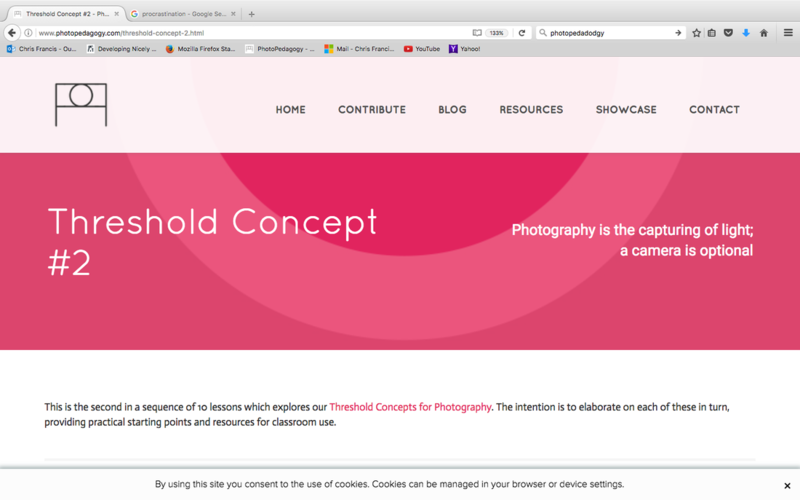 Threshold Concept #8 tells us that photographs have their own visual language and grammar. These formal and visual elements (such as line, shape, repetition, rhythm, balance etc.) are shared with other works of art. But photographs also have a specific grammar - flatness, frame, time, focus etc. The visual languages of both photography and video games have become increasingly merged through digitization (and not just the 'visual' language actually; real life and virtual photographers describe their work with remarkable similarities). In the quest for ever-convincing realism, games designers have now mastered techniques for capturing form and texture, and light and focus. Having drawn relentlessly (and literally) from photography and film, video games are now returning the favour, providing new fertile ground for photographers and artists to explore. 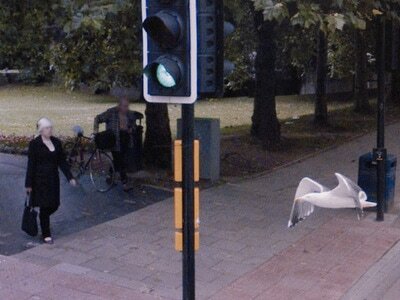 Can virtual photography be considered on the same terms as real-life photography? Is it possible for games photographers to pursue different genres - for example, street photography or war photography? And can this work be compared with real-life experiences? For example, how might virtual war photography compare with the work of Don McCullin or Robert Capa? 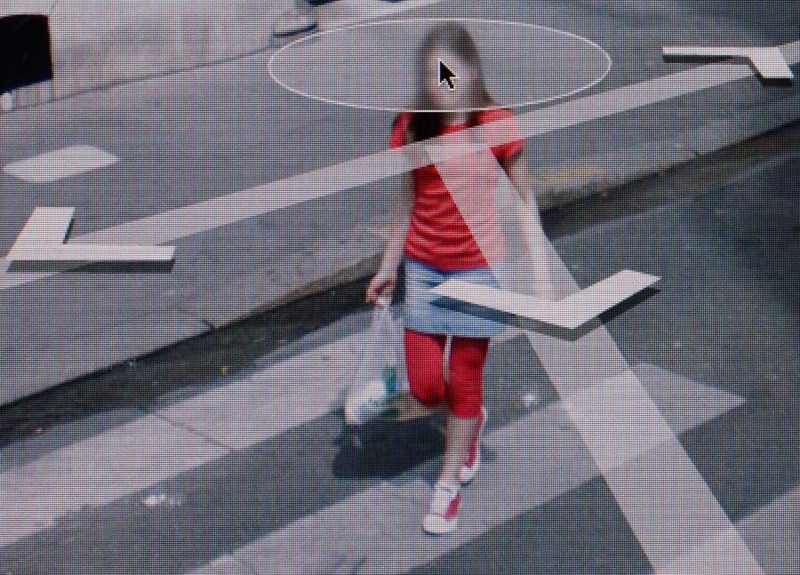 What might the future hold for photography as the boundaries between virtual and actual become increasingly blurred? And what opportunities might this provide for artists? 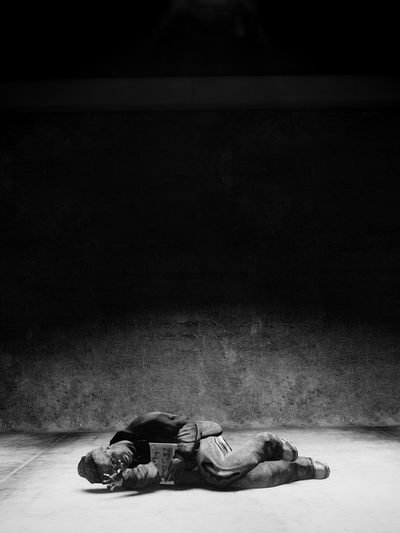 Threshold Concept #9 highlights that 'Photographs are not neutral; they are susceptible to the abuse of power'. This might also be said of every post ever made on social media, where, in our quest to connect, we can leave ourselves vulnerable and exposed. Screenshots have previous here, for good and bad: They are the enemy of ill-thought-out comments and misjudged photos, a rapid way to secure evidence and hold to account, often faster than regret. Inevitably, Instagram - "a simple way to capture and share the world's moments" - has been adopted by many photographers and artists as a means of connecting and sharing work. However the app has also been used (abused, even) in less anticipated ways. The following section looks at two artists who have used screenshots taken within Instagram as a starting point for their work, and not without controversy either. 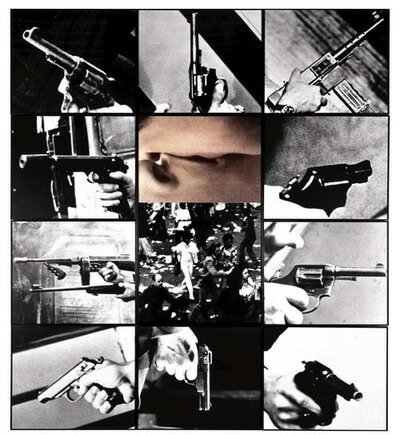 Richard Prince prints: Help! 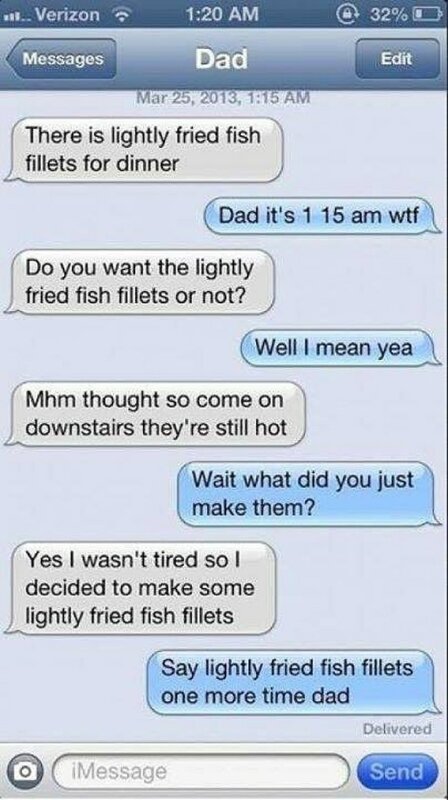 I've been screenshot!! The image above was not taken by artist Richard Prince. Nor was it taken by Instagram user Doedeere. In fact it was taken by me, just a moment ago, as I write. Anyhow, you might want to sit down for this next bit. The photograph above is a screenshot taken by me of an Instagram post by Doedeere. The Instagram post is of a photograph taken at the Richard Prince exhibition, 'New Portraits' (photographer unknown), which contained enlarged prints of screenshots. 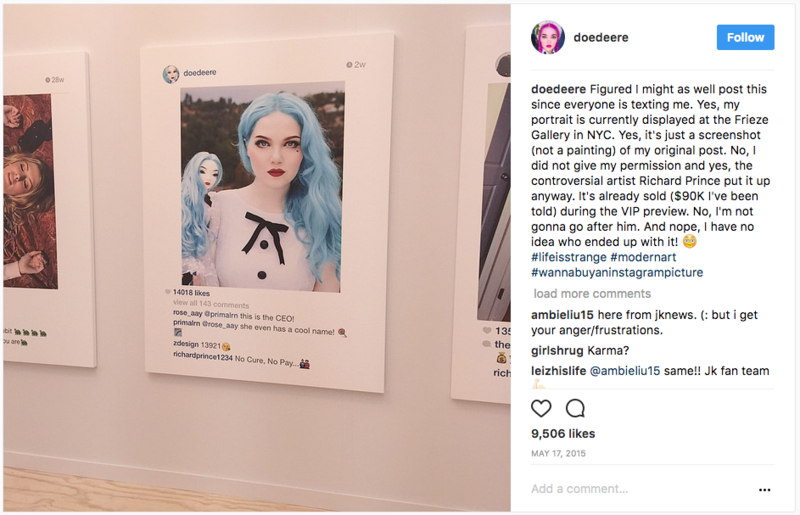 The central print (enlarged screenshot) is of a previous Instagram post made by Doedeere that contains her portrait alongside a custom-made doll - a portrait of herself no less. At no point was it a pipe. Richard Prince is a New York-based artist famous for appropriation and one not unfamiliar to controversy. The screenshots featured in his 'New Portraits' exhibition were taken and displayed without permission (as I have also done above, come to think of it). 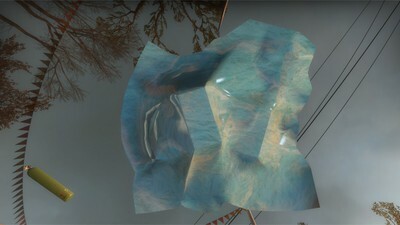 The works were sold for up to $100,000 (£63,700) at New York’s Frieze art fair. You can read more about this here. Threshold Concept #10 reminds that 'Photographs warp our sense of time; they remind us of things lost', which seems to take on new poignancy when related to matters of appropriation and ownership. Richard Prince's appropriation of Doedeere's Instagram portrait (and others) plants a pin in time, another marker in the history of art appropriation. And now Doedeere will age whilst simultaneously being preserved; and we all get to own the image too, not just Doedeere and her Instagram followers (I've taken my slice, take yours; tuck in!). So Doedeere misses out on Prince's hard (unearned) bucks, but on the plus side her Instagram currency rockets. There are gains and losses; time passes but the photograph remains the same. 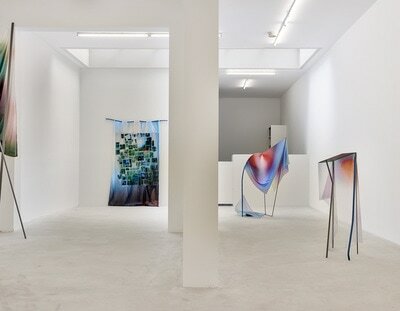 Anouk Kruithof is another artist who has also turned to Instagram for her source material. 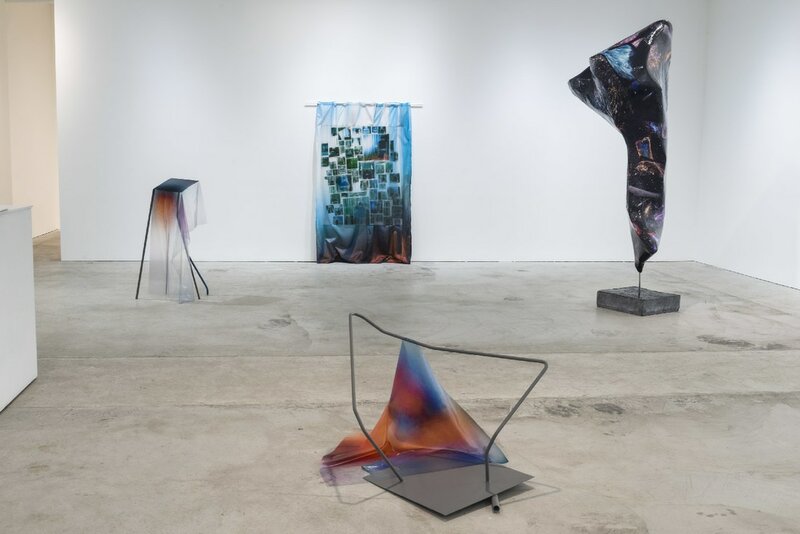 'Material' being an appropriate description here, for the work that Kruithof creates - abstracted through reproducing, altering, distorting - is sculptural and enigmatic. Richard Prince's material might seem light in comparison - as light as the Emperor's new clothes, some might argue. 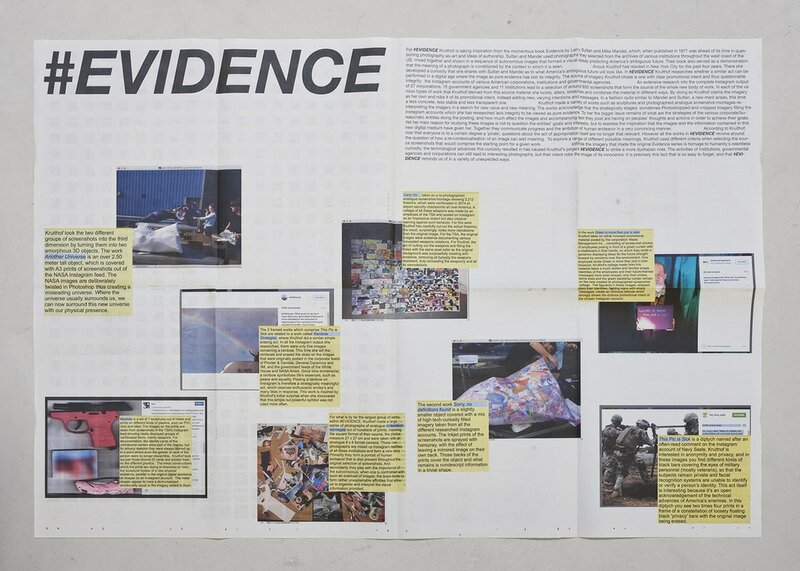 Kruithof took inspiration from the iconic photobook 'Evidence' by Larry Sultan and Mike Mandell. This 1977 publication appropriated photographs from the archives of various institutions to form a visual essay predicting America’s ambiguous future. You can find more on this work in our aptly named 'Evidence' lesson. Kruithof wondered how such a visual essay might be produced now, in a digital age where the image as pure evidence has lost its integrity. She identified the Instagram accounts of various American institutions and governmental agencies, and set about taking screenshots for manipulation. Kruithof claims the imagery as her own and robs it of its promotional intent, instead adding new, varying intentions and messages. Richard Prince has been accused of unlawfully making money from the photographs of others. 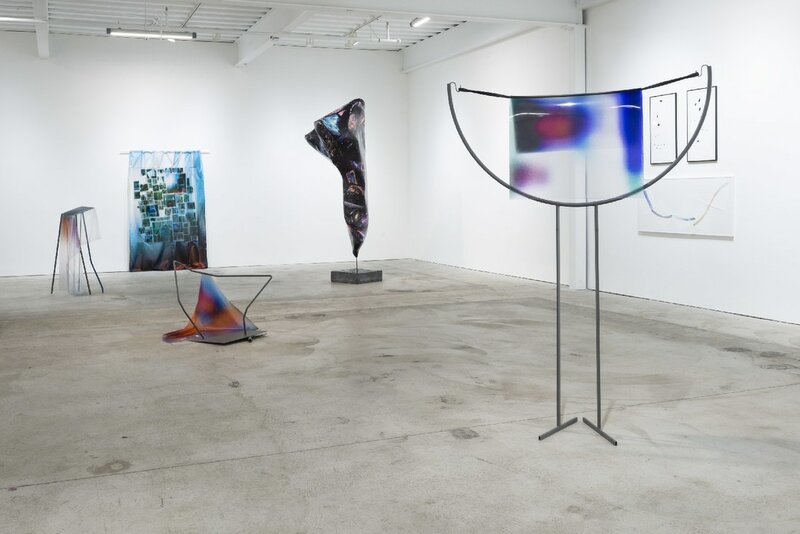 Others argue that appropriation has an important place in art, and that his work has provoked deeper reflections on how social media is and can be used. What are your thoughts on this? Have you ever used the work of others in your own artwork, or within your sketchbook or blog? Should you have to ask for permission to do this? (If your instinctive answer is only when you make money, would you then refuse to sell this work without seeking permission or sharing your profit?). How might you use appropriated photographs (from books, newspapers, websites, social media) to produce your own visual essay? - one that reflects either the time you live in, or alternatively, a predicted near-future. 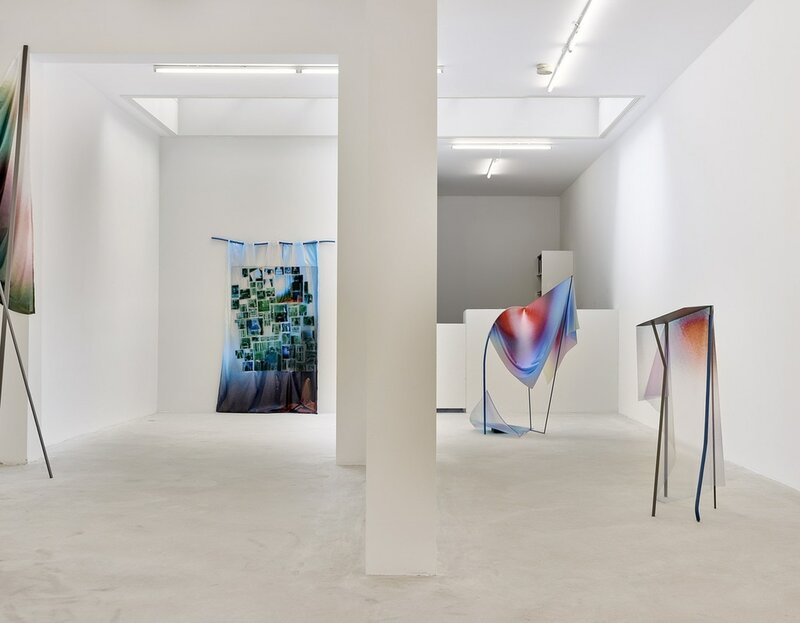 Anouk Kruithof has produced sculptural forms from screenshots of Instagram imagery. How might a social media account of your own (e.g. your Facebook, Twitter, SnapChat, or Instagram account) be re-imagined and represented in 3 dimensions?